I watched a neighbour rake his lawn this week – all the old, brown, dead grass was collected in garbage bags…the next day we had (yet another!) spring snowfall. When the sun came out today his lawn was the greenest in the neighbourhood. Removing the old allows space for the new to appear. If you are wondering why something you desire has not yet manifested – look around you – is there a space for it to appear? If you have been “making do” with something you don’t love that doesn’t serve you, release it and create the space to welcome the new. Having trouble letting go? Focus on what will be created. Think like my neighbour with his lawn – feel the feelings of the new growth! Identify the feeling you will have when what you desire is in your life – and then go about creating that feeling right now, anyway you can think of – as long as it is legal and moral! Raise your vibration, shift the clutter, watch your desires manifest…yes! How can I support you in discovering what is behind all the clutter in your life? Everything is energy, and clutter is trapped energy. Feeling stuck? Clear the clutter – in your physical environment and in your mind! 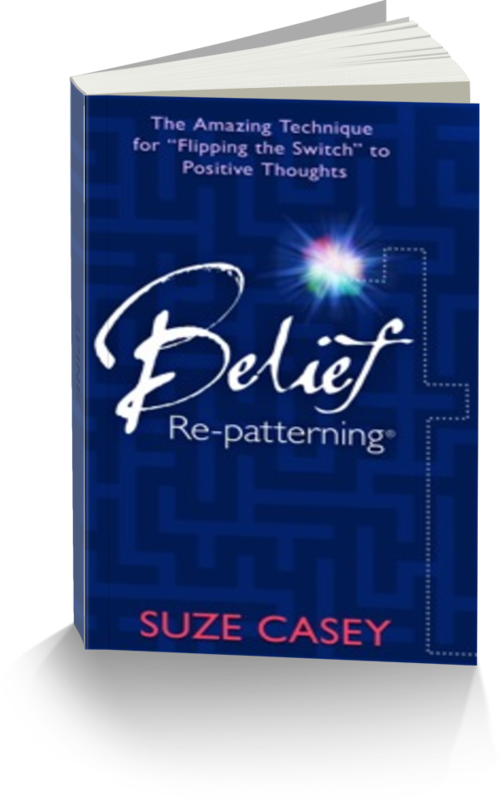 Join Suze today for three sure fire ways to get through the “busyness” of clutter and into a focused and purposeful way of being. HELP! I’m drowning in clutter!